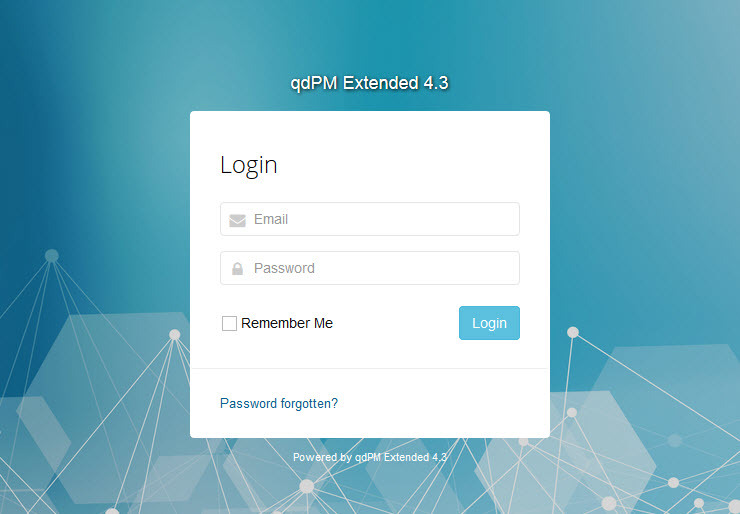 We’re released an unexpected qdPM Ex 4.3 to cater for php 7.2. Hopefully when 7.3 comes up we won’t have to issue another one! And just because that was a bit boring we added a nice background to the demo – just to show how pretty the login page can look. This entry was posted in Patches. Bookmark the permalink.